Caldwell Cigar Company has never been one to conform to industry standards. It was the unusual artwork of cigars such as The King is Dead, Long Live the King, and Eastern Standard that attracted cigar enthusiasts to the brand in 2014, when they made their debut. The latter of which was particularly intriguing, showcasing a peculiar band that donned a hand-sketched portrait of an old and bearded man. Two years after the cigar's introduction, ol’ Hans is back, this time taking on a darker tone. While the original cigars were critically acclaimed, fans demanded a maduro variant. As Robert Caldwell (proprietor of Caldwell Cigar Co.) is not known to be the biggest admirer of maduro blends, it took time to craft a blend to meet his strict standards. Eventually the right combination was struck, featuring a dark, Ecuadorian Arapiraca Maduro wrapper over Dominican Habano fillers. 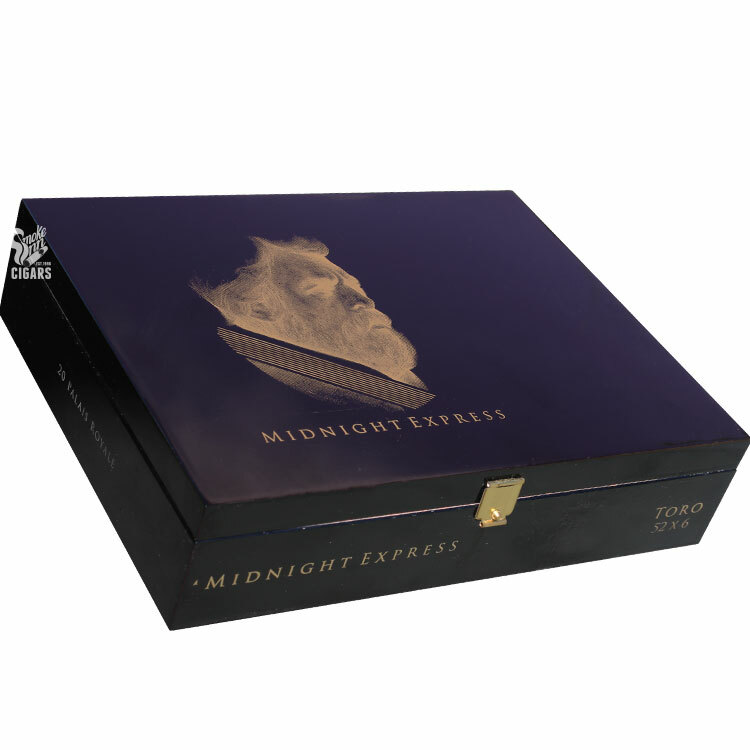 The end result is known as Eastern Standard Maduro Midnight Express. Caldwell has designed this striking new cigar to bridge the gap between habano and maduro - a maduro treat for the habano fanatic, featuring rich and brawny notes of cocoa, nuts, black pepper, and savory, grilled steak!